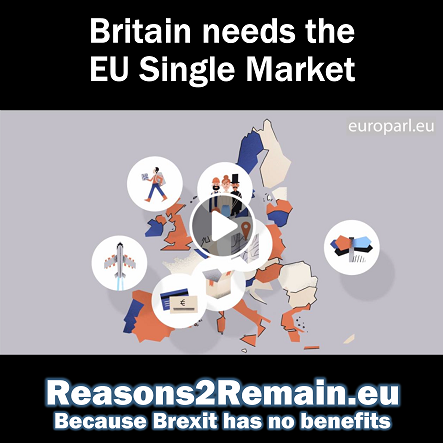 Free movement across most of our continent is a fundamental right of all EU citizens. 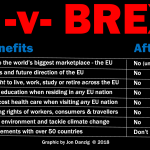 But if Eurosceptics have their way and Britain leaves the EU, British people will most likely lose the right to move freely across Europe, and citizens from the rest of Europe will lose the right to free movement to Britain. That’s the conclusion of Christopher Grey, Professor of Organisation Studies at the University of London, in his article jointly published by the New Statesman and The Conversation. He claims that everyone in Britain would be affected by an exit from the EU. Professor Grey outlined Britain’s possible new relationship with Europe if Brexit becomes a reality following a remain-or-leave referendum within the next two years. • There’s the Norway option – but this wouldn’t deliver what most Brexiters want regarding sovereignty, states Professor Grey. Norway is not a member of the EU, but has chosen to accept Single Market rules (without any say in them), an annual contribution to the EU, and free movement of people, to allow the country to have free trade with the rest of the EU. 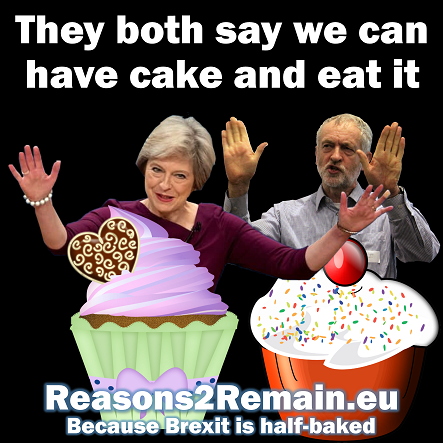 • There’s the Swiss option – but Brexit on this basis would involve multiple separate agreements with the EU, wrote Professor Grey. Switzerland is also not a member of the EU, but enjoys free trade with Europe by accepting most EU laws (without any say in them) and making an annual contribution to the EU. The EU Commission is currently in a dispute with Switzerland regarding new restrictions of free movement of workers. It would be inconceivable, wrote Professor Grey, that Britain could adopt a similar Swiss model and opt out of free movement. 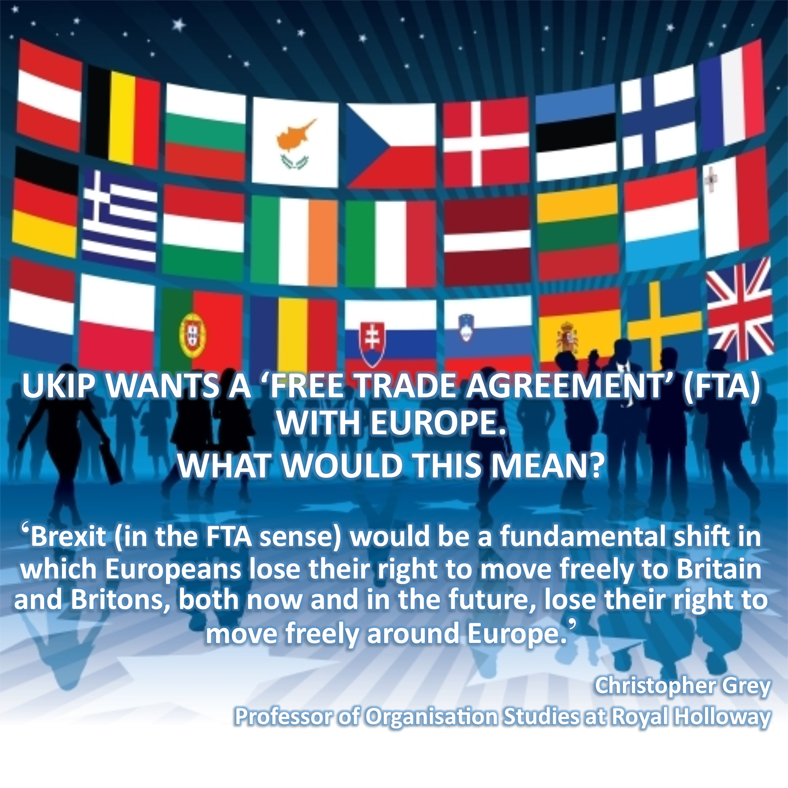 • There’s the Free Trade Agreement option (FTA), which apparently is the one most favoured by anti-EU party, UKIP. It’s essential to understand, asserted Professor Grey, that an FTA is not the same as single-market membership. “In general, FTAs eliminate tariffs, whereas a single market eliminates non-tariff barriers to trade and harmonises regulation,” he explained. A particular difference to this third option, appealing to some Brexiters, is that it would exempt Britain from free movement of people. It’s essential, urged Professor Grey, that voters fully understand which scenario would come into play if Britain leaves the EU. It will be no good saying after the referendum, “We didn’t understand what we were voting for”. By then, warned Professor Grey, it will be too late. 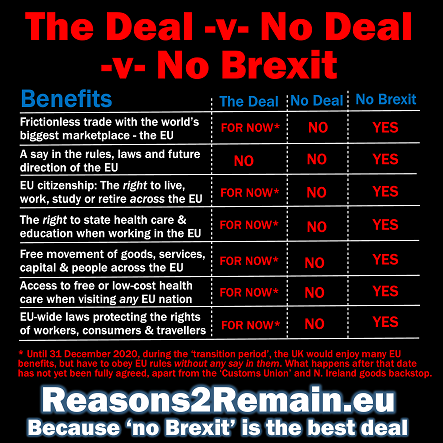 It was the 1957 Treaty of Rome, the founding document of the European Economic Community (later to be re-named European Union), that first referred to the ‘free movement of workers’. Later, the Maastricht Treaty of 1992 amended ‘free movement of workers’ to ‘free movement of people’. The Treaty bestowed ‘European citizenship’ on all EU citizens in addition to their national citizenship, with the right of free movement and residence across the European Union. * Personally, I would be sad to lose my European citizenship, giving me the right to live, work, study, retire or do business across my continent. I will ‘Vote to Remain’ in the forthcoming EU referendum. This entry was posted in Current Affairs, Democracy & Citizenship, Economics & Trade, Global & International, Law & Justice, The EU and tagged brexit, Europe, European Citizenship, European Union, free movement, Maastricht Treaty, Professor Christopher Grey, referendum, Treaty of Rome, UKIP. Bookmark the permalink. One Response to The end of free movement to and from Europe? Freedom of movement is absolutely vital to UK science’s capacity. 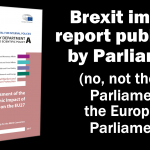 Not only in terms of the actual free movement of talent (some 15% of UK researchers in universities are EU nationals – and they tend to be the top grant winners), but also it’s a fundamental requirement for us to participate on the EU research programme. That programme is largely about international networks, but with some leading schemes about exchange of talent. When Switzerland voted to revert to immigration quota, breaking bilateral agreements with the EU – it couldn’t get access to major parts of the EU science programme. It hurt their science a lot. Swiss science had it much better in previous years when it subscribed to the same open sharing mindset as the rest of the EU.